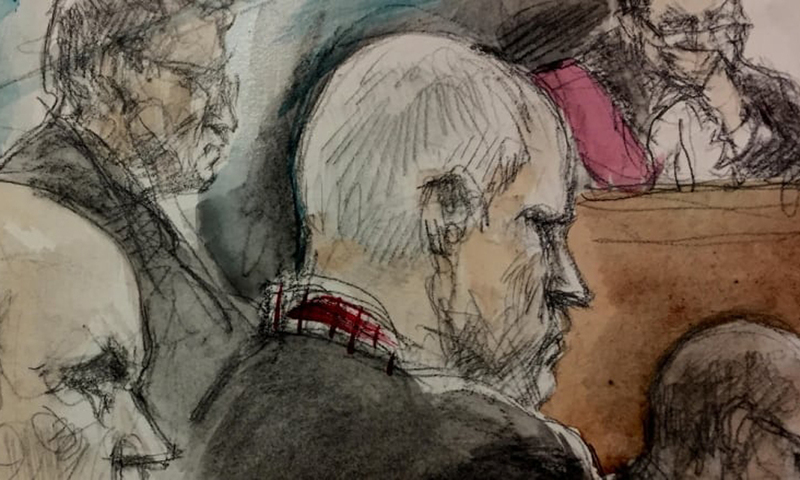 An Ontario judge has sentenced Toronto serial killer Bruce McArthur to serve life in prison and ordered that McArthur not be eligible for parole for 25 years. Justice John McMahon announced his decision on Friday morning after a sentencing hearing held earlier in the week. 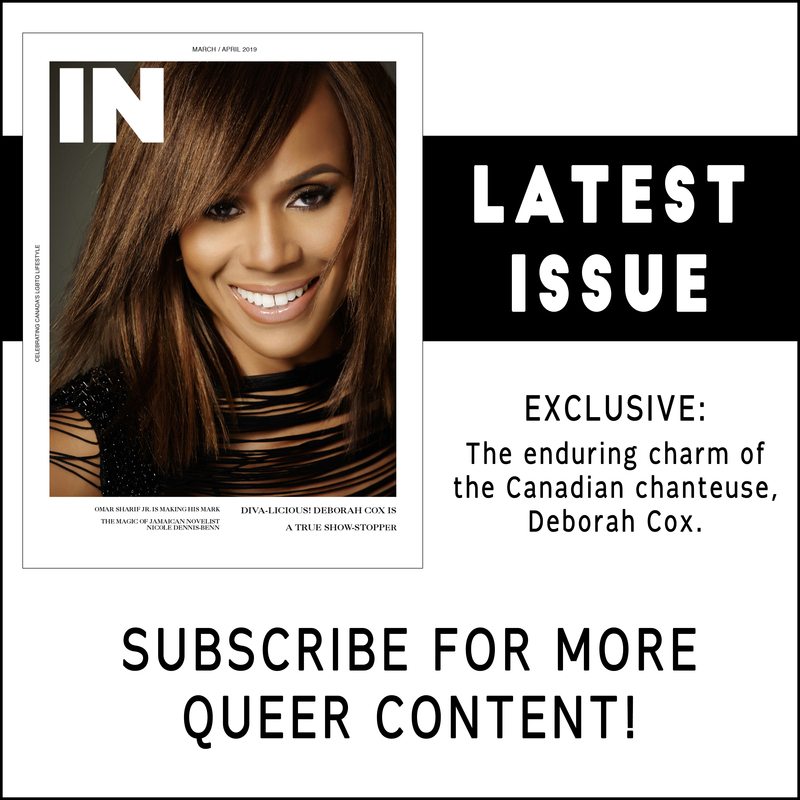 On Monday and Tuesday, the court heard disturbing detailed evidence of the circumstances surrounding the deaths of the murdered men from Toronto’s LGBTQ community: Selim Esen, Andrew Kinsman, Majeed Kayhan, Dean Lisowick, Soroush Mahmudi, Skandaraj Navaratnam, Abdulbasir Faizi and Kirushnakumar Kanagaratnam. 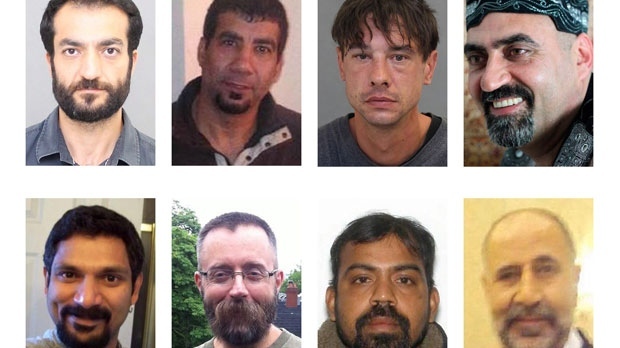 “The accused lured eight men to their deaths … He killed each of them intentionally,” McMahon told the court on Friday. McMahon sentenced McArthur to life in prison for each of the counts. However, McMahon said McArthur doesn’t require consecutive periods of parole ineligibility. “If the accused either had a trial or had been a younger man, I would have had no problem accepting … the argument,” McMahon said. He said the period of parole ineligibility will happen concurrently, meaning McArthur, 67, can apply for parole when he turns 91.